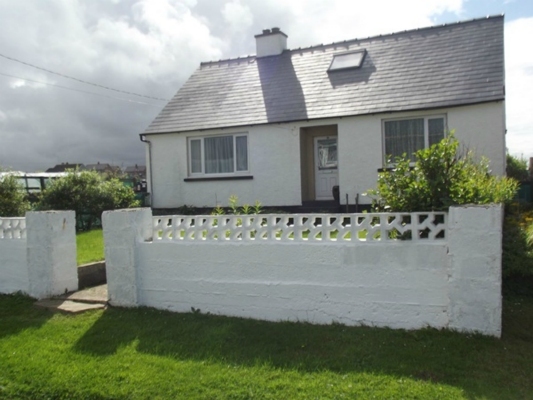 We are pleased to present to the market is this spacious, well maintained, semi-detached, three bedroom family home in the village of Upper Bayble, Point on the Isle of Lewis. 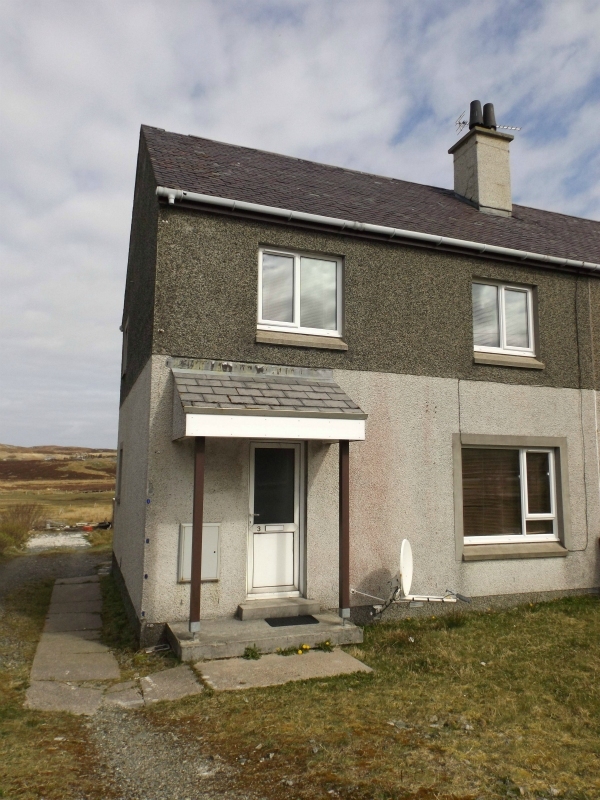 Presented to the market is this traditional four bedroom family home in the popular village of Tolsta on the east coast of the Isle of Lewis. 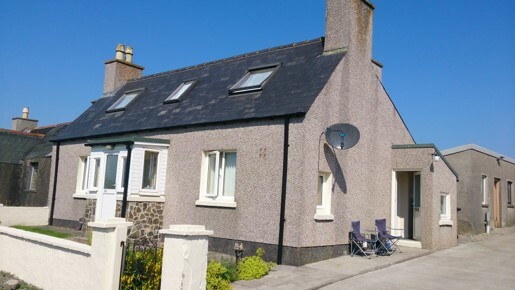 We are pleased to present to the market is this spacious, well maintained three bedroom family home in the village of Upper Bayble, Point on the Isle of Lewis. We are pleased to introduce to the market this exceptional, spacious, three bedroom, family home in the popular village of Portvoller in Point on the Isle of Lewis. 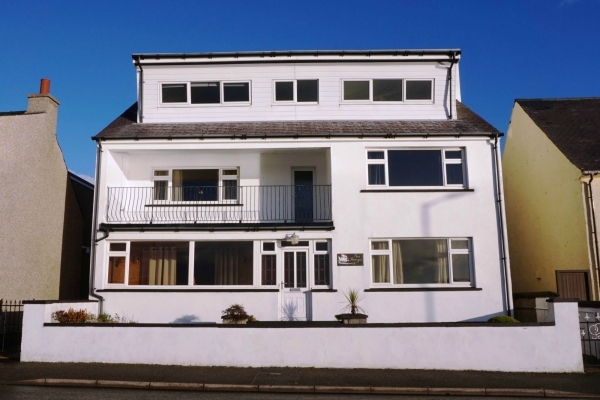 An excellent opportunity has arisen to purchase or lease this exceptional, spacious five bedroom family home, currently being run as a Bed & Breakfast, located in the town of Stornoway. This is a five bedroom family home in the village of Lionel in Ness.